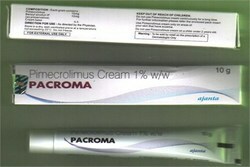 Offering you a complete choice of products which include pimecrolimus cream, camoflage cream, adapalene, melalite 15 cream, tazret forte cream and sun screen lotion. 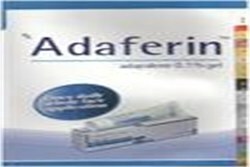 ADAFERIN( Adapalene)TOPICAL which binds to specific retinoic acid nuclear receptors which normalizes the differentiation of follicular epithelial cells resulting in decreased micro-comedone formation. 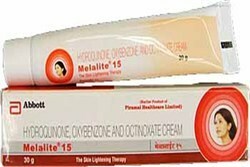 Melalite Cream for treatment of acne scars and after 3 months of use the acne scar marks are hardly visible, all thanks to Melalite Cream. Tazret Forte Cream a retinoid used to treat skin conditions such as acne, psoriasis, and skin damaged by the sun. 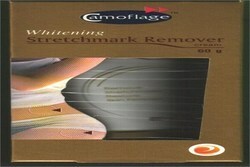 Always use Tazret Forte Cream as directed by your health care provider.